Liverpool manager Jurgen Klopp says that he wants to be remembered for winning trophies, not for his ‘funny’ persona on the touchline and in the media. The Reds are joint top of the Premier League table after eight matches this term, along with reigning champions Manchester City and Chelsea. Klopp’s men drew with both clubs in their last two league outings to maintain their unbeaten start to the domestic season and finally look ready to mount a strong title challenge after years of failure. Under the German coach’s stewardship and indeed the man in charge before him Brendan Rodgers, Liverpool have often been found wanting defensively, which has ultimately cost them in their pursuit of silverware. 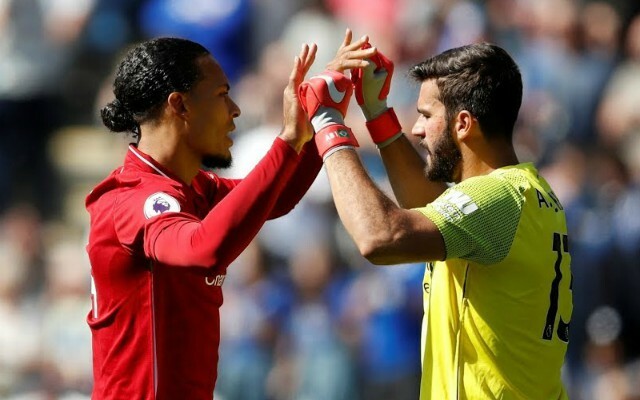 However, things seem to be different this year, after the arrival of Brazilian goalkeeper Alisson and the newly forged partnership in defence of Joe Gomez and Virgil van Dijk – both key elements in reinforcing the team at the back. According to Talk Sport, Klopp doesn’t want to go down in history for the wrong reasons, as he told reporters on Friday: “I have said it a few times: I have no idea when we will win something, but I’m sure this club will win something. “Nobody wants to look back in 10 or 20 years and say ‘So the best time we had without winning anything was when Klopp was here. It was so funny and all that stuff. After the international break, the Reds travel to Huddersfield for their next league fixture, which is a must-win game for the team to maintain their position in top spot. 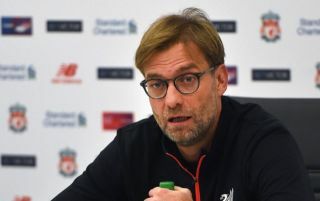 Inconsistency has dogged Klopp’s side in the past, but the 51-year-old tactician is adamant they are targeting the title this season and that second place will not suffice. “In most sports, coming second in the Olympics you come home with a silver medal,” the Reds boss continued, as per Talk Sport.